 Your gift will help youth like Matt move towards lasting change in their lives. When you give you know that 100% of your gift is going directly to Oasis youth programs that create opportunities for housing, employment, education, and more for homeless youth! The Coffee Oasis is a registered 501(c)3 non-profit organization. All donations given to The Coffee Oasis are tax-deductible.